The Heart Activation Music is the first complementary therapy in the world that utilises the consciousness of crystals, spirit guides, Ascended Masters, light frequencies, binaural frequencies and natural scalar energies all in one. The Heart Activation Music is a world first! It is a profound healing modality in the form of sound healing that has over 20 years of personal research. The music contains the energies & consciousness of crystals, light codes, Ascended Masters, Archangels, Deities, Spirit Guides, our beloved Amy North, natural scalar energies and binaural frequencies (binary beats). What makes the Heart Activation Music extraordinary in the field of sound healing is the incorporation of music with a range of energies & frequencies. The energies and the music take you through a journey of various harmonics and frequencies from the music instruments, sounds of animals and vocals as well as ambient sounds. The energies of the crystals embedded, scalar frequencies & channelled energies are why the Heart Activation Music stands out from all other different types of sound therapy & music therapy created. 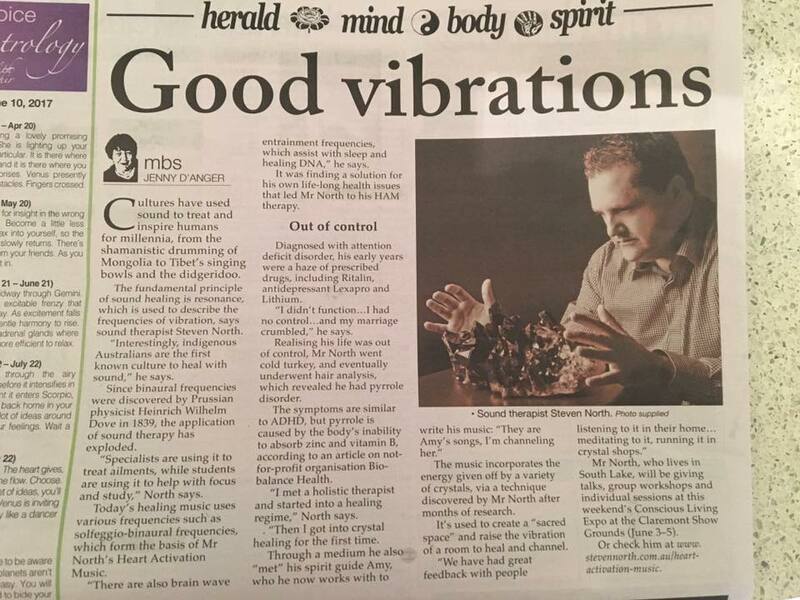 Other forms of sound wave therapies focus on brainwave entrainment or releasing of emotional wounds, activation of the heart space using binary frequencies and emotions in sound by using specific chords and all achieve amazing results. 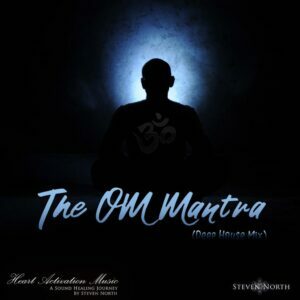 Steven North discovered brainwave entrainment technologies in 2006 which is one of the many areas that was researched which led to the creation of the Heart Activation Music. 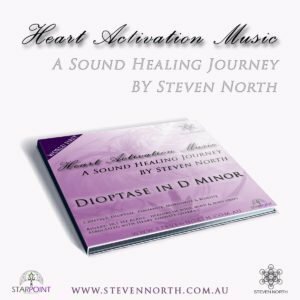 The Heart Activation Music is also a registered therapy with the Institute of Complementary Therapists (IICT) and is not only used in group sessions and individual sessions performed by Steven & Amy North. It is used by other practitioners around the world to compliment & support their existing modalities/therapies/professional practices. 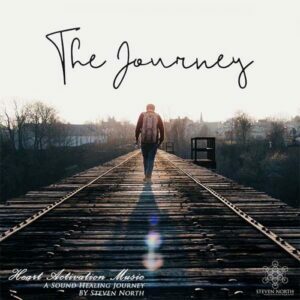 The Heart Activation Music is made by both Steven North & Amy North (incarnate & spirit guide). When the music is being created, Amy sends coded vibrations to put into the sounds and they consist of messages that help the person come towards the light of consciousness and become curious about this. In other words, the Heart Activation Music plants a seed into the incarnate so that they can focus on the light consciousness. Once the unconditional love is felt within the heart, the walls are lowered around the heart and then the way can be opened to many things, living their life purpose of this incarnation, finding their twin (if they have incarnated too), or finding a significant soul mate. Caring for others is another thing that comes in once the heart has opened and becomes activated. The Heart Activation Music engages life purpose, true love, compassion, walking a higher path and raising the vibration of the planet. It utilises various crystals within the music and depending on the intention of the track, guidance from Amy, the crystals are coded to perform certain functions and are then layered into the music. The creation of the music is time-consuming, exciting, fun and the transformational results that people are experiencing with this work are absolutely amazing. Creates what is referred to as "Sacred Space"
The Heart Activation Music is so diverse that we continue to discover more about it on a daily basis. It is a revolutionary new approach to healing and we've got the evidence. This is the new world of scalar electromagnetism, the zero-point energy, the energy of the absolute nothingness which existed before the world began. The properties of Scalar Energy include them being non-linear and non-Hertzian. This energy form has the capacity to carry information. It also does not decay with the passing of time or distance. The traditional understanding of energy is that it flows out in the form of waves. However, Scalar Energy does not radiate as waves but expands outward in circles of energy. Occupying space, this spatial mass is not a vacuum but comprises a field of energy systems that is alive. This vibrant and dynamic energy field radiates a network of harmoniously balanced energies. Scalar energy can be created naturally. It is always existent in the universe. 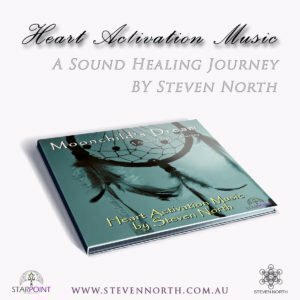 The group sessions with Steven North & Amy North along with the Heart Activation Music is a journey through sound healing that is a very profound experience. There are so many benefits that a person can obtain just by attending a group session which is a result of working with the higher levels of consciousness. My experience with the Heart Activation Music has been wonderful. I have experienced various things such as deep relaxation, clearing of negative energy, activations of my physical and energetic bodies, contact with beings from higher planes, and much more that my mind cannot put a label on! Every session is different. Some are more relaxing and I fall in and out of sleep, others I’m along for a wondrous journey of otherworldly experiences. Steven holds an amazingly powerful space allowing you to feel safe to relax, release and be open to whatever experience the universe holds for you at that moment. 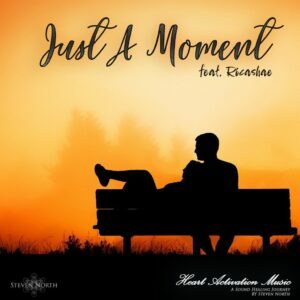 I was blessed to have met Steven North recently and played his Heart Activation Music during one of my Intuitive Reiki Sessions and what we experienced was beautiful. My client was taken on a gentle journey into her own heart which allowed for a gentle transformation. I believe that everyone has within them all they need to experience complete healing, and this music guides my client to find and unlock their inner wisdom, knowledge and resources. Stevens music is gentle, and uplifting and took both myself and my client to an elevated frequency. Thank you for your service to those who are drawn to your hearts work and your generous spirt. I look forward to working more with you in the future. Lisa BrandisFounder of Intuitive Reiki International. Intuitive Reiki Master and Inspirational Speaker. 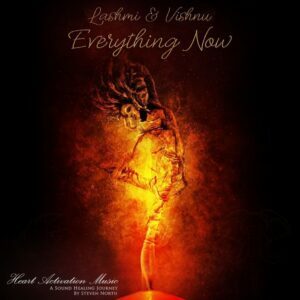 Satisfy your curiosity and experience the Heart Activation Music on Spotify. The Heart Activation Music is grateful for the sponsorship & donations that these businesses have made towards the creation of the music albums. Click on the logo above to go directly to the website for these wonderful and amazing businesses. 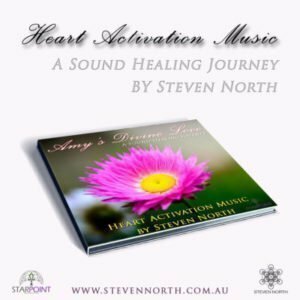 In this video, Steven North talks about how the Heart Activation Music with Amy North. He talks about how the Heart Activation Music is created, what it does, the use of binaural frequencies and goes into detail with what is involved in the music. This video was recorded at the Conscious Living Expo in Perth, Western Australia in November 2016. As part of the presentation, we randomly brought up 4 randomly selected people to join Steven North on stage to share their experiences after the session. 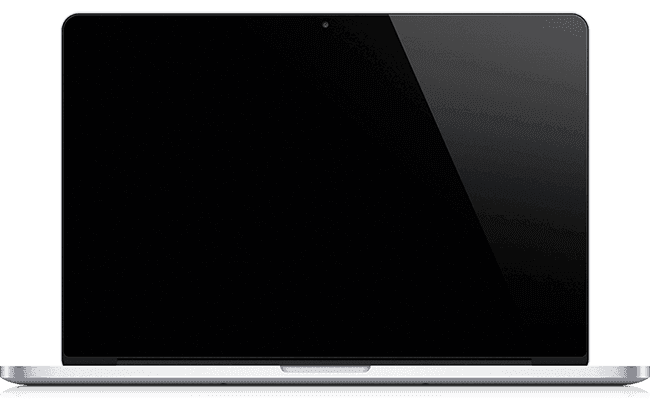 We will mention that the foldback speakers weren't turned on and we couldn't hear the music.